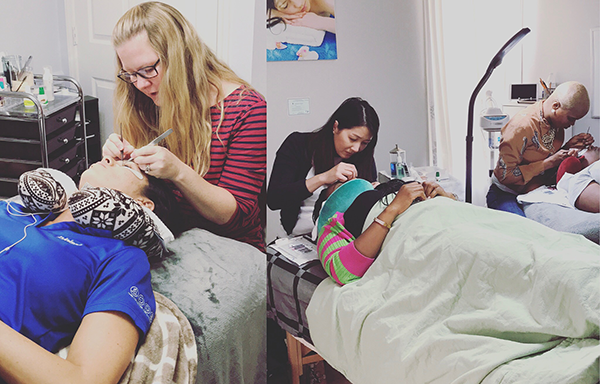 Eyelash Extensions, Waxing, and more. 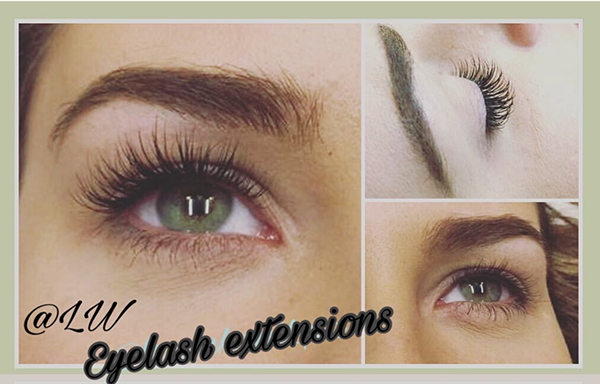 specializing in Eyelash Extensions and Waxing. We strive to combine only the best materials with highly trained professionals! Book an appointment to enroll. 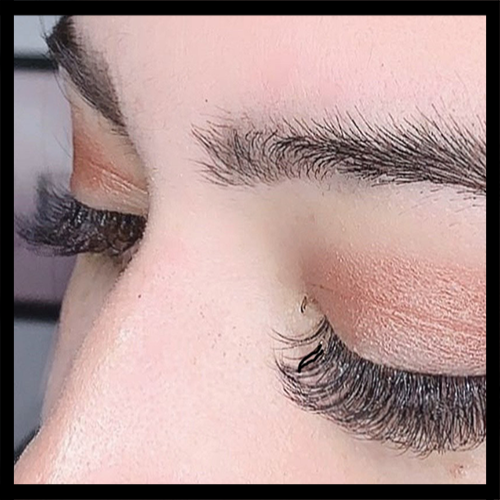 Le Wink Lashes & Brows, is Charlotte’s Top Eye Lash Extension and Enhancement Salon specializing in Eyelash Extensions and Waxing. We strive to combine only the best materials with highly trained professionals! Le Wink is a S.E.E. 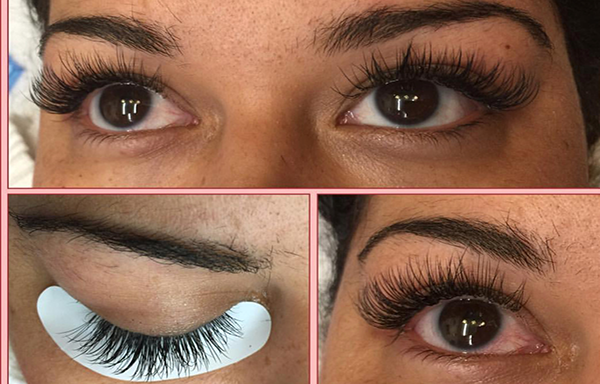 Lashes Certified eyelash extension Studio; offering lash extensions services and also S.E.E. Lashes Certification training. 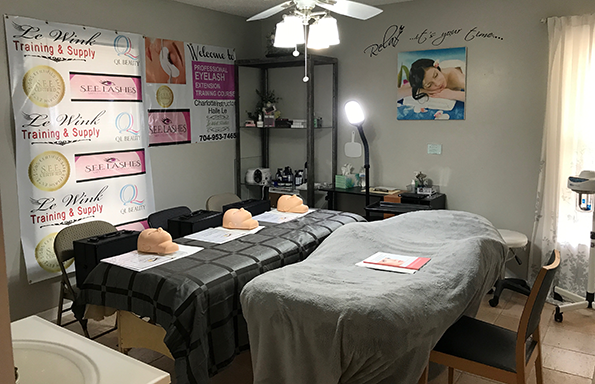 We provide the highest level of excellence in our training courses for licensed cosmetologists and estheticians to become S.E.E. 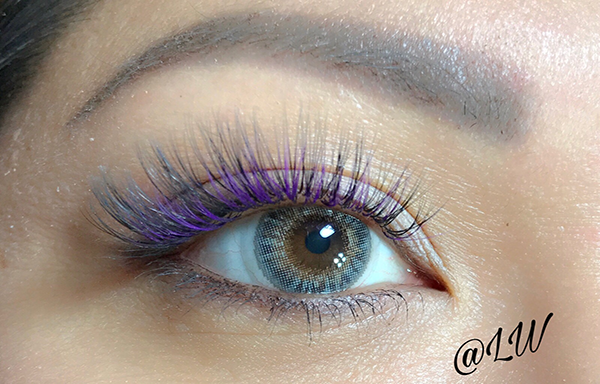 Lashes Certified. 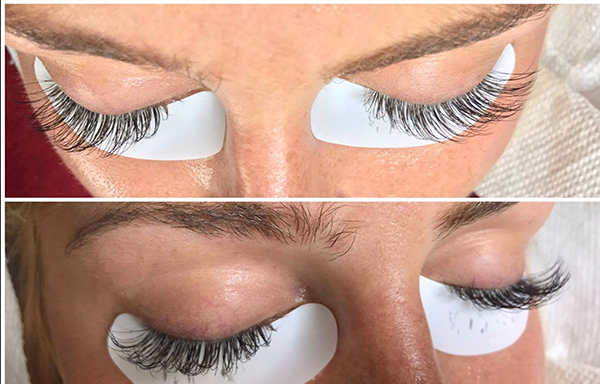 Eyelash extensions are individual strands of hair expertly bonded to each individual lash with a special medical-grade adhesive. 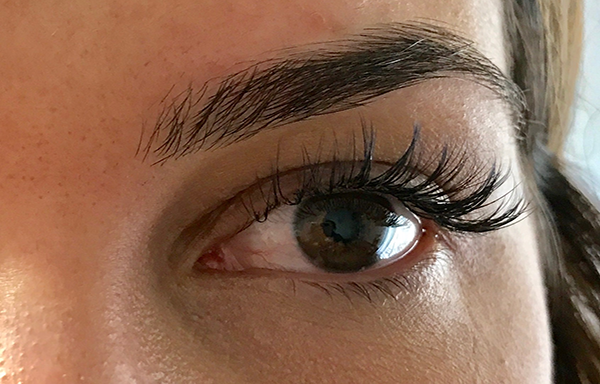 Eyelash extensions can be acrylic, synthetic silk or synthetic mink, and vary in thickness, curl shape, look and durability. For our waxing services, our team uses the GiGi All Purpose Honee, the #1 hair removal formula in the world! This all-natural honey wax instantly leaves skin sleek, smooth and free of hair, and is gentle enough for delicate areas. Schedule your appointment today. 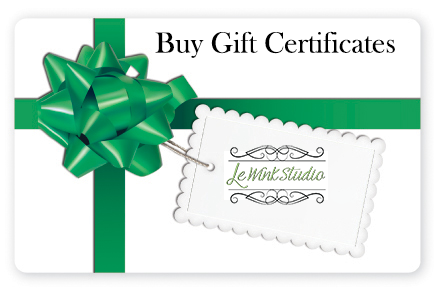 Le Wink Lashes & Brows is Charlotte’s Top Eye Lash Extension and Enhancement Salon. We look forward to hearing from you. Copyright © 2017 Le Wink LLC . All Rights Reserved.